“As students of color across the nation rise up and demand to be heard, seen, and safe on their own campuses, we agreed that we, as students of color, must take advantage of this window of opportunity to bring much-needed structural changes to our own campus,” said the email, signed by two students. It remains unclear what happened at that meeting, or what specific requests students might make of administrators; several cultural group leaders did not respond to requests for comment. 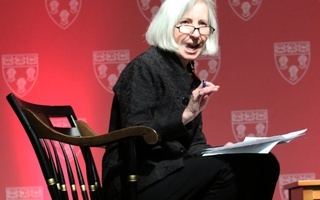 But sent at the tail end of a semester that featured a string of high-profile racially charged incidents, at Harvard and other universities, the message made clear that students hoped to meet at least partly in response to recent events. In particular, the coordinating email referenced waves of activism at Princeton, Yale, Occidental College, and Brandeis, where students have staged sit-ins and marched to demand an end to racism and increase support for students of color there. The email also referenced a recent incident at Harvard Law School, where black professors’ portraits were covered in black tape last month in what police are investigating as a hate crime. 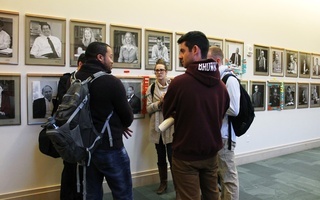 A group of Law School students discusses the vandalism on the portraits of black Law School professors in front of the portraits on the first floor of Wasserstein Hall in the afternoon. In the email’s body, meeting organizers noted that members of Renegade, a student publication that focuses on issues of diversity and identity among students of color, held a “solidarity meeting” on the same day as the Law School incident. That meeting became an “action planning session,” at least in part because of the incident, according to the email. Also last month, students from the Concilio Latino, an undergraduate cultural group, presented a list of demands to University President Drew G. Faust. 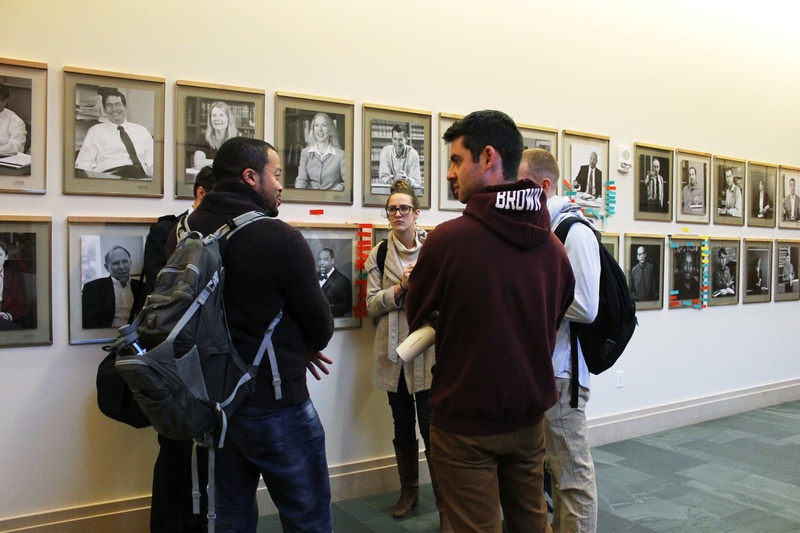 They asked that Harvard designate one floor of the Smith Campus Center, which will soon undergo renovation, as a space for students of color; allocate more funds to cultural and ethnic student groups; and double the number of proctors and tutors who come from diverse cultural backgrounds. Among their requests was that Harvard rename the College’s House master position, a title that some students criticize as associated with slavery. On Tuesday, Dean of the College Rakesh Khurana said the masters of Harvard’s 12 undergraduate Houses “unanimously” agreed to change their title, though they have not yet decided on a replacement term. Both Faust and Faculty of Arts and Sciences Dean Michael D. Smith have signaled their approval for the change. —Staff writer Meg P. Bernhard can be reached at meg.bernhard@thecrimson.com. Follow her on Twitter @Meg_Bernhard.